Posted: May 11, 2015 in Spray What!? 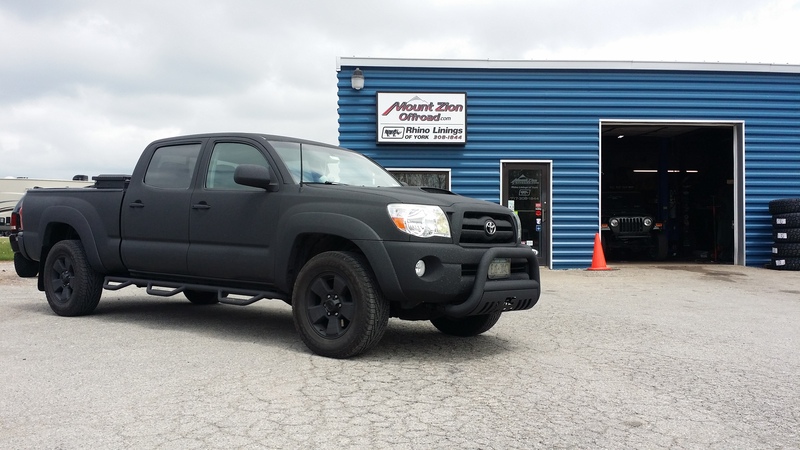 Check out this Tacoma, We applied Rhino Linings to the Complete exterior! 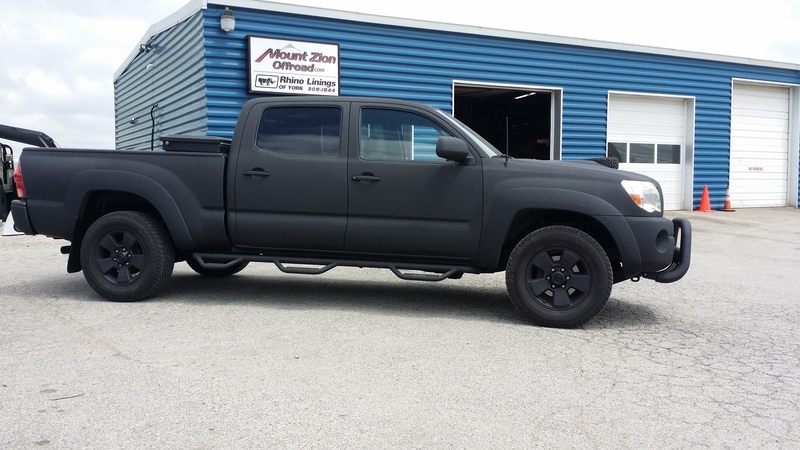 We also added a Bull Bar and Steps from Rough Country! Progress Pictures…. 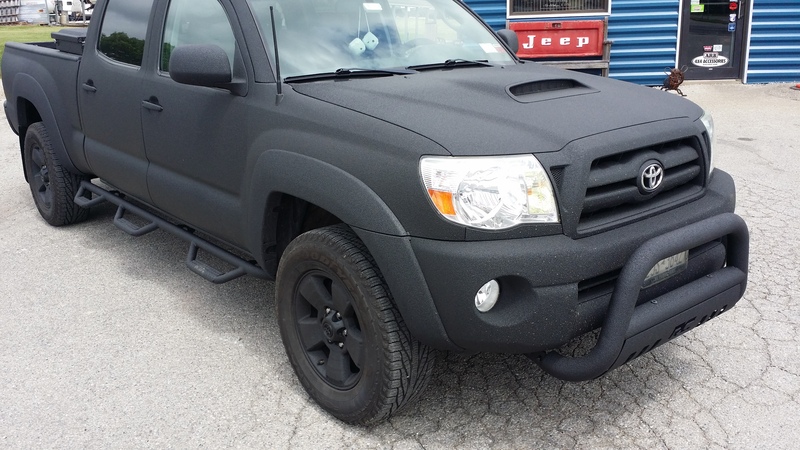 We are Rhino Lining the exterior of a 2008 Toyota Tacoma!